and keeping friends for life. Free ground shipping for online purchases at www.steiffusa.com. No minimum purchase. 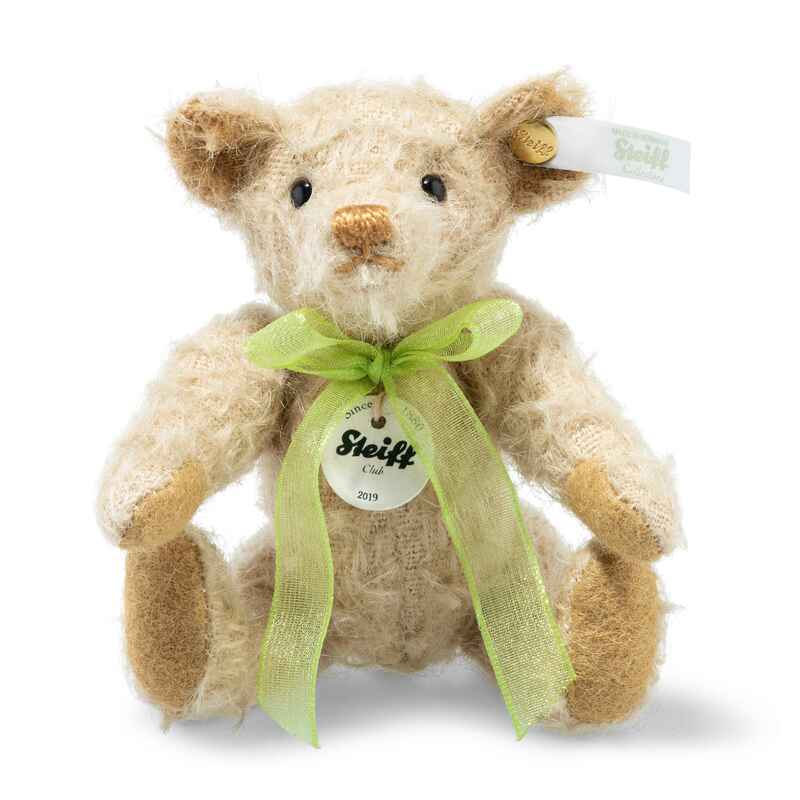 Exclusive Steiff Club "members only" section on the Steiff website with features and content created especially for you. FREE annual Steiff Club membership gift bear made of finest wool felt. Spectacular Steiff Club special editions for members only available for purchase from www.steiffusa.com or certified Steiff Club retailers. Steiff Collector's catalogs and updated product information. The Steiff Club Magazine, a sophisticated and collectible print magazine. (Optional benefit; see membership fee structure). Contact us at steiffclub@steiffusa.com to learn more! Made of the finest wool felt. 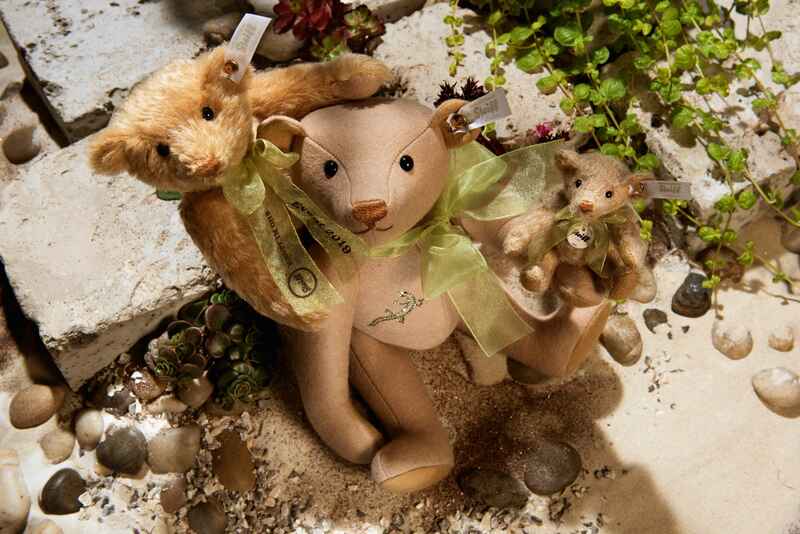 The first in a series of three matching bears decorated with Swarovski Crystals. Club members receive a personal order form. 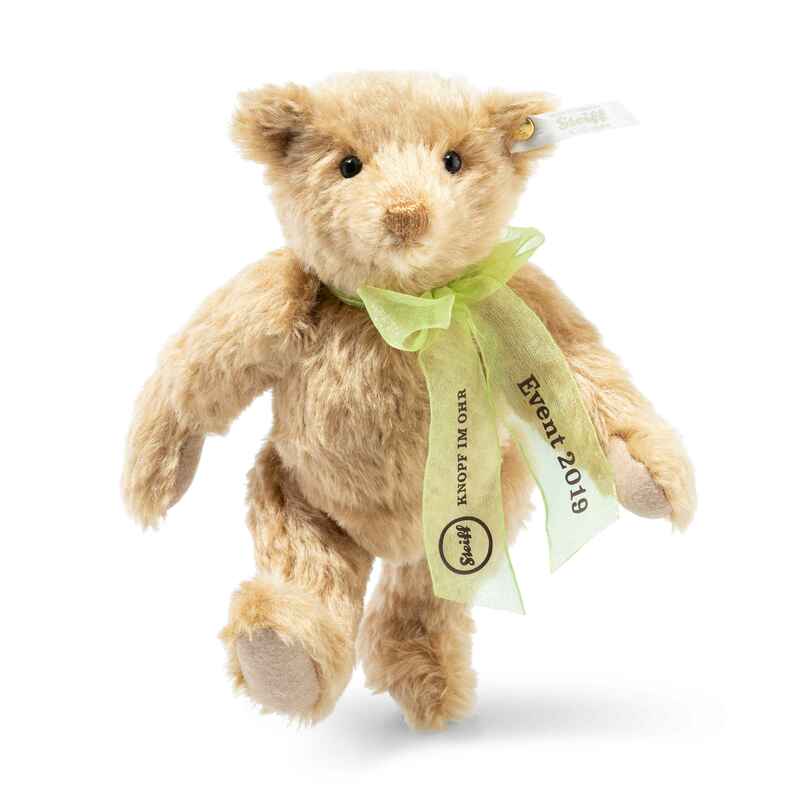 The cuddly-looking Event Teddy Bear is the perfect companion to the Club Edition. 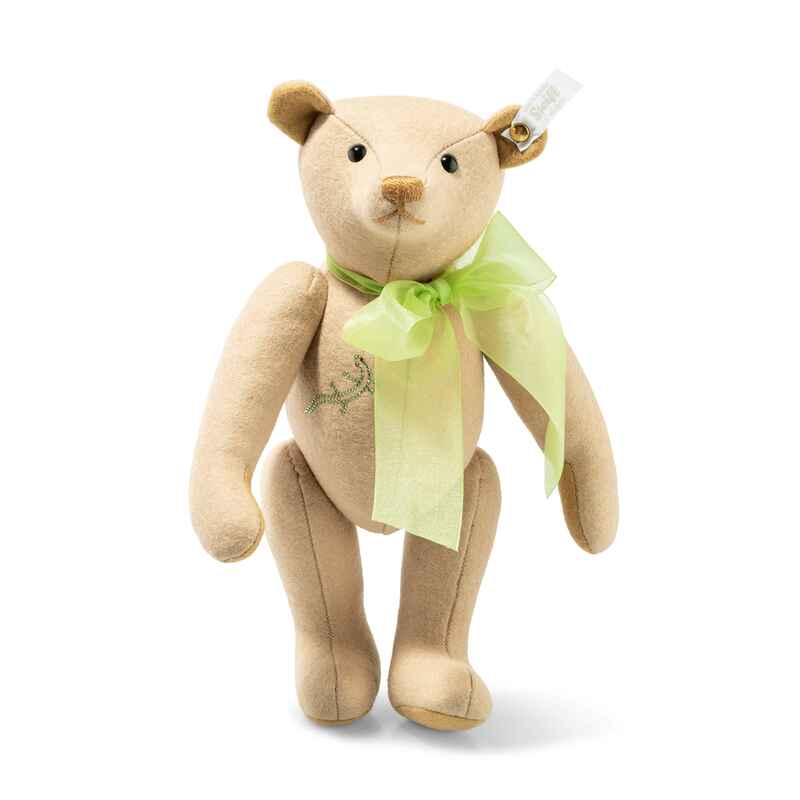 This bear is available at Club events and exclusively at steiffusa.com. Made of finest wool felt. This year's annual gift has a new design. The hand embroidered nose and delicate satin bow compliment each other perfectly.